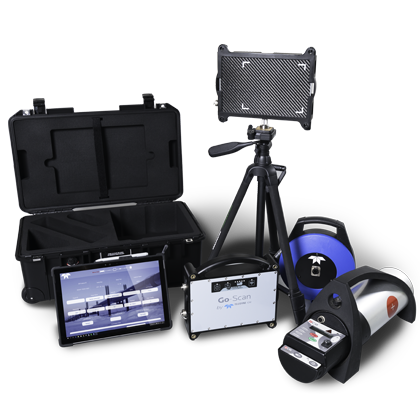 For the first time ever, Teledyne ICM and Teledyne DALSA, two of the most advanced x-ray solution providers in the world, unite forces and reveal the first Integrated Digital Portable X-Ray Solution for Non-Destructive Testing… ever! 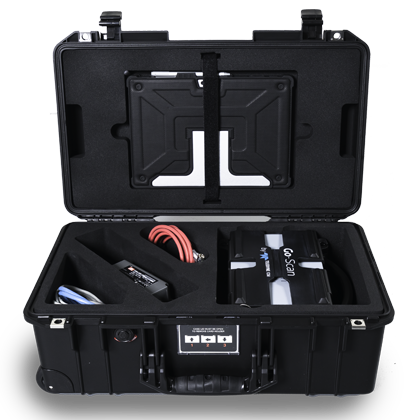 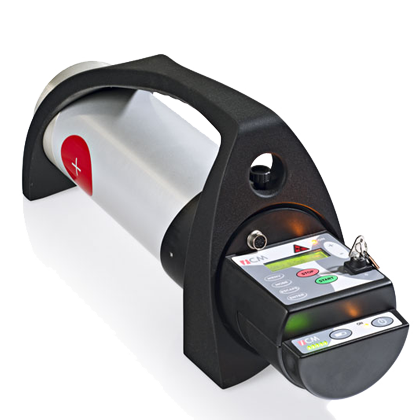 High definition, User-friendly, Light-weight, Real-time feedback, Shock absorbing! 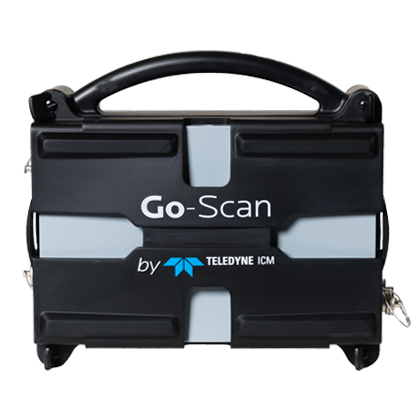 Featuring Teledyne DALSA’s high-resolution CMOS detector, and the lightest x-ray generator on the market, Teledyne ICM’s CPSERIES, the Go-Scan solution is without a doubt the all-around NDT solution when it comes to image quality, ease of use, handiness, and reliability.